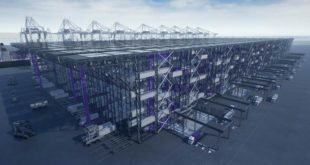 Expanding its operations in India’s south-eastern corridor, the digital container tracking solution of DMICDC Logistics Data Services (DLDS) today brought in its ambit Cochin Port, an initiative that would streamline the container logistics operations at one of the largest and busiest ports of India on the Arabian Sea. 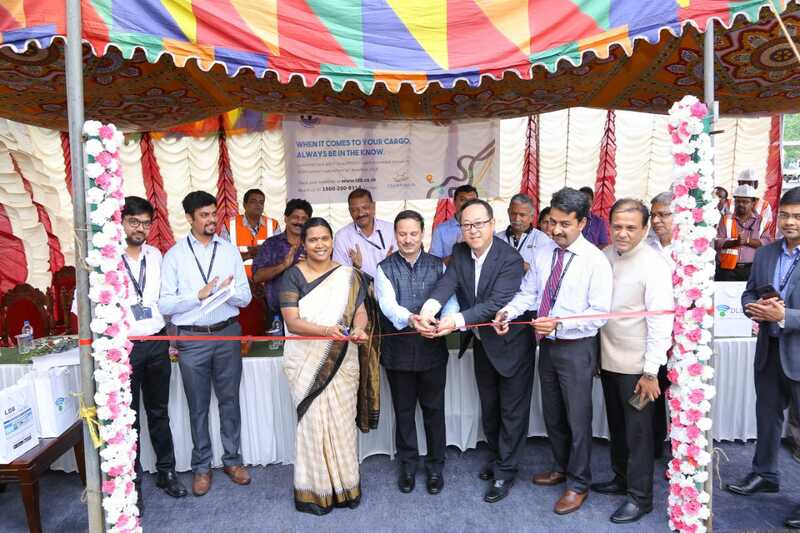 Logistics Data Bank (LDB), the single window tracking solution that has hugely improved operations in Indian container logistics, launched its services at the ports of Chennai, Visakhapatnam and Krishnapatnam from November 01 this year. With today’s inclusion of Cochin Port, LDB’s ICT-based services have become operational across seven ports of India at 15 port terminals. Present on the launch function were Mr. Alkesh K Sharma, CEO and Managing Director, DMICDC; Dr. M. Beena, Chairperson, Cochin Port Trust; Mr. Surajit Sarkar, COO, DLDS; Mr. Praveen Thomas Joseph, CEO, ICTT DPW Cochin; Mr. Ichiro Oshima, AVP, NEC Technologies India and senior officials of Cochin Port, DP World, Steamer Agents Association and Custom Broker Association. 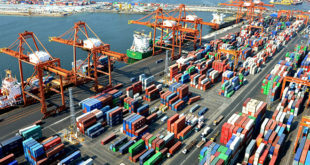 LDB, which currently handles 70 per cent of India’s container volume, began its operations in the western corridor, at the Jawaharlal Nehru Port Trust (JNPT), and extended its container tracking services to Hazira and Mundra ports of Adani Ports and Special Economic Zone (APSEZ). 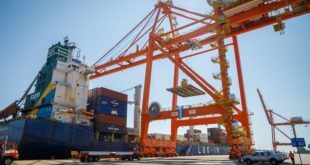 The extension of LDB’s services to India’s southern corridor follows a milestone of 10 million EXIM containers tracked by its single window interface. Dr. Beena said the container tracking services would greatly boost efficiency among supply chain operations through advanced ICT technologies. 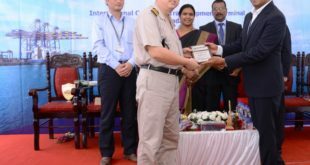 “Cochin Port is one of the busiest ports in the country and the introduction of LDB operations will bring in more efficiency within the process of exporting or importing shipment of goods and would thus benefit the stakeholders in the supply chain logistics down the line,” she noted. 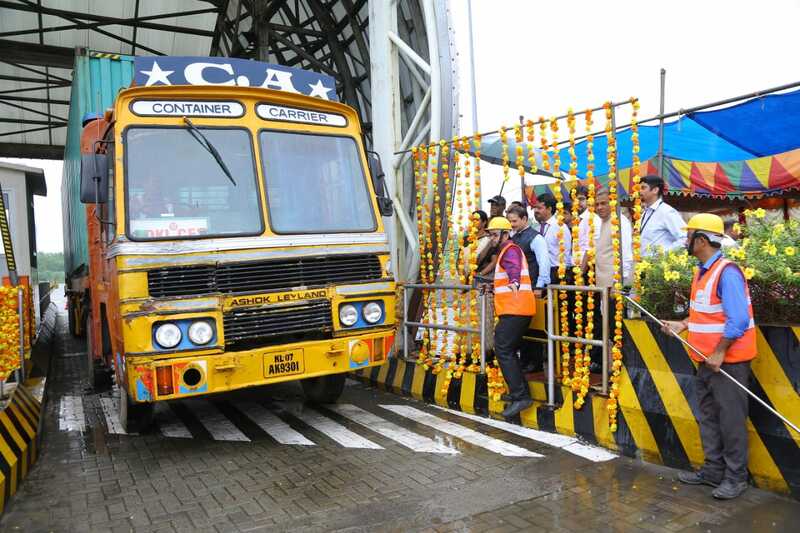 Widely known as a game-changing technology for the Indian logistics sector, LDB’s container tracking solution has turned out to be a boon for businesses in India, reducing the port dwell time and the overall transportation time for export and import shipments.